Gather your blankets, sheets, tablecloths, cushions and pillows and get ready for fun. It’s building time! 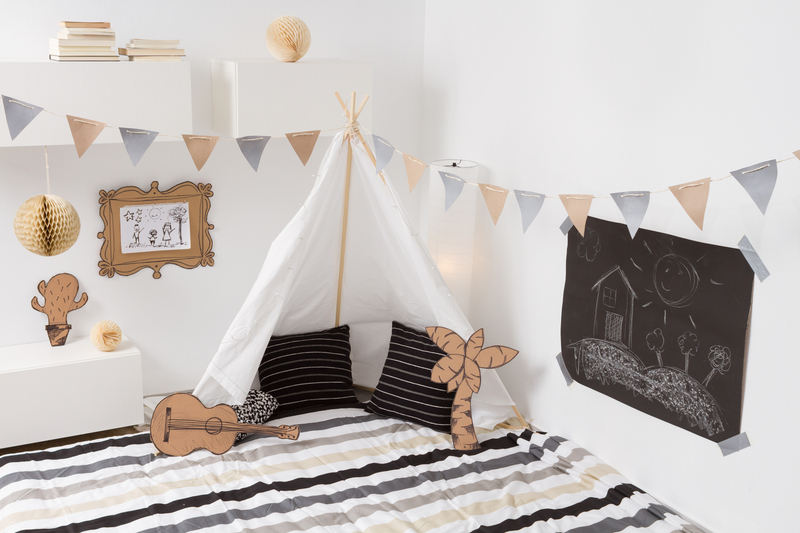 Constructing forts is for all ages and kids especially love all the excitement that comes with them, including lots of playtime, creativity and sleepovers. 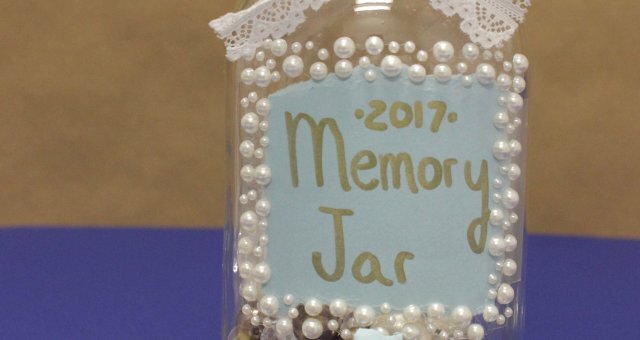 Here’s some helpful ideas on how to get the kids started on their project. Note: don’t forget the flashlights, glow necklaces, Nerf guns and plastic swords! Prepare a spot to build the fort by looking for open spaces next to large furniture pieces like tables, sofas and beds. Stay away from small tables, floor lamps or furniture that can tip. Be sure to put away any breakable items so kids can play freely. Think of all the different table sizes and be imaginative. 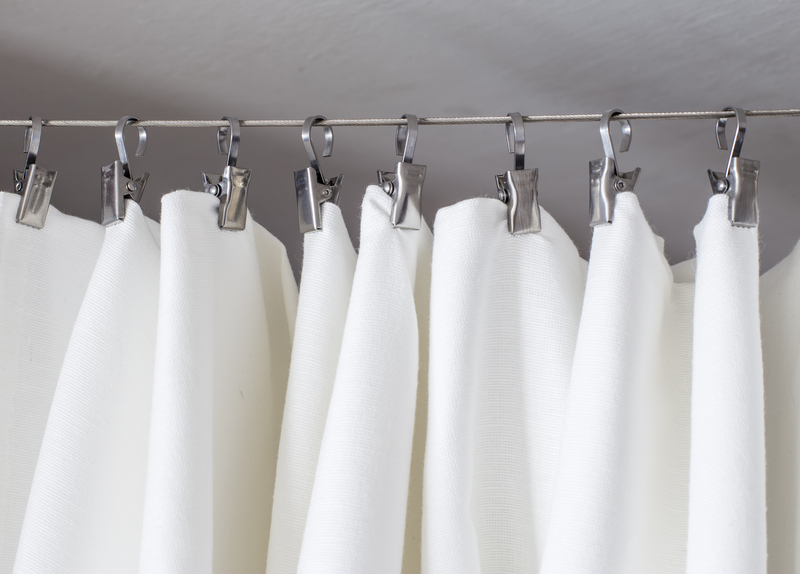 Drape a king or queen size sheet over a kitchen or dining room table and use clothespins or tape to affix sheets and blankets. Counter height tables are ideal because they allow more space, especially for taller kids. Circular shaped tables turn into perfect turrets or lookout towers, while square tables can turn into secret chambers or gatehouses. Oval and rectangular tables with leaves can be used to create army posts. Expand the fort by turning chairs with their backs facing the table and cover them. You can also add covered card tables for more rooms. Another idea for creating a fort is to move the venue to the kids’ room. Tuck sheets under the top bunk mattress and drape over the bed below. Cover the ends of the bed with towels or small blankets to complete the fort. If there’s no bunk bed, use chairs and something that’s tall for middle support like a barstool or tripod to support the sheet. If you want a fort with greater height, form a floating ceiling by attaching 3M removable hooks to the ceiling. Attach string from the hooks to clothespins or chip clips and connect the blankets or sheets. Voila! With ceilings up, the rest is easy. 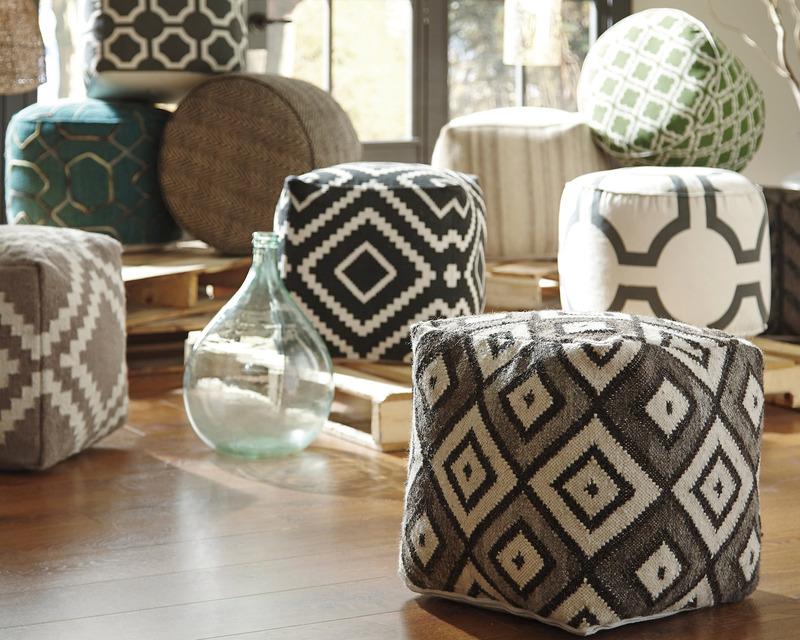 Include poufs, stack pillows and cushions then use extra blankets to fill in the gaps. Hint: if there are open areas remaining, use those gaps for doors or windows. Create a main entrance with a stack of pillows or construct a tunnel entrance using a cardboard box. All you need to do is cut out a portion of the box’s bottom so kids can crawl through. With construction complete, let the troops invade. They can fill the fort with necessities like toys, stick horses, stuffed animals, games, sleeping bags, flat screen TV with DVD player and snacks. 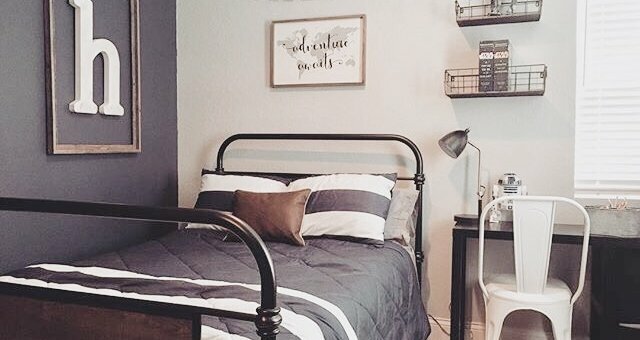 Kids will love it because now they have their own space. They can use their imaginations to pretend, make changes, demo and rebuild. Fun will be had by all and this is what makes for lasting memories. We welcome you to share additional ideas for fort building and any fun childhood memories below.